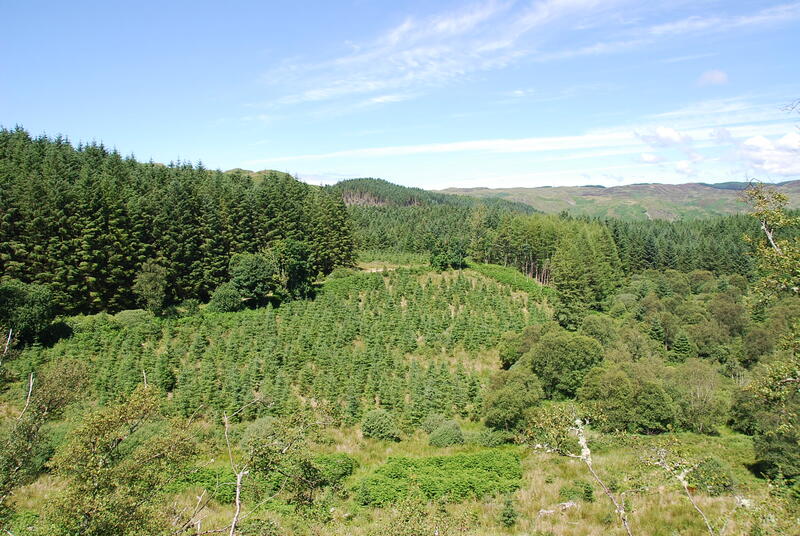 DGA Forestry are pleased to bring Lunga Daill to the market. 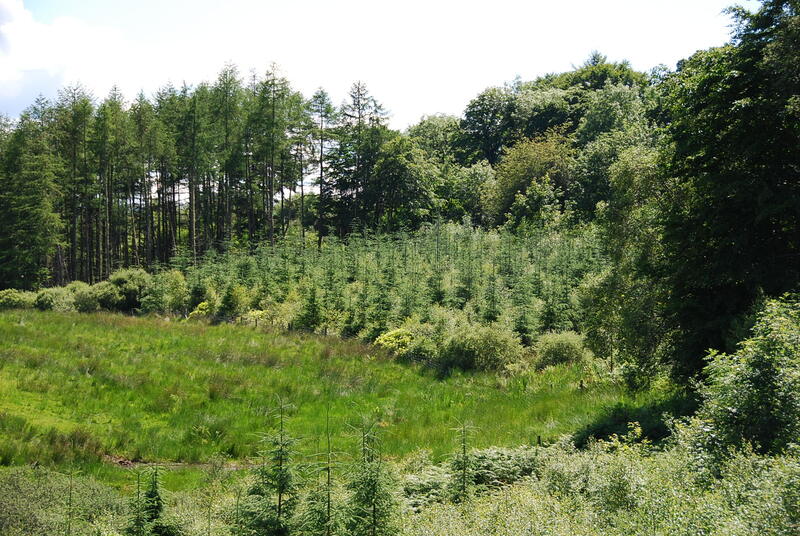 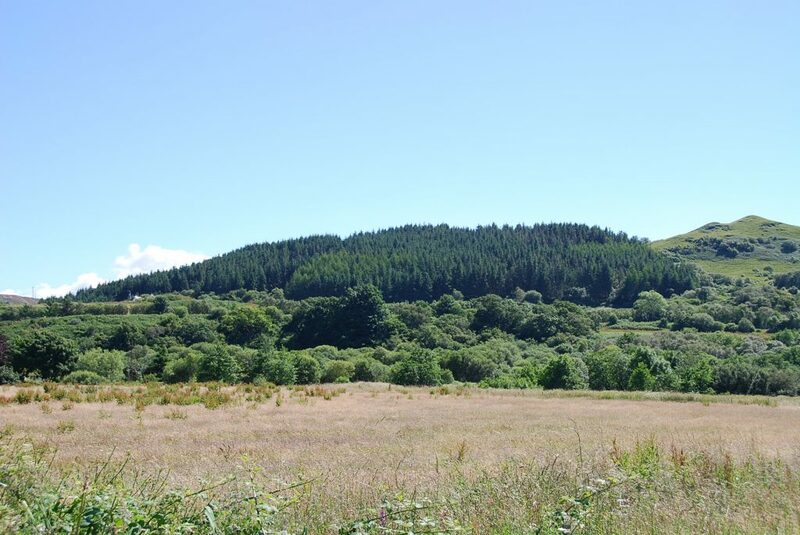 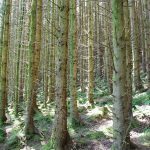 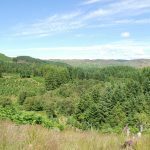 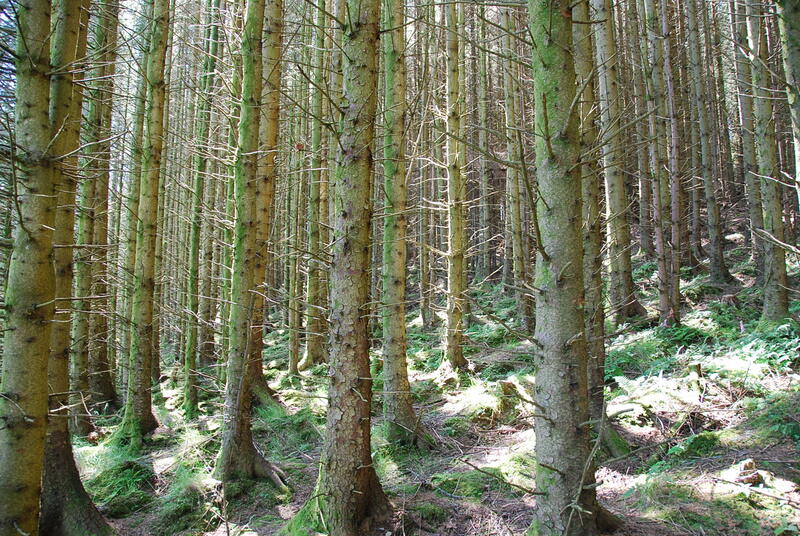 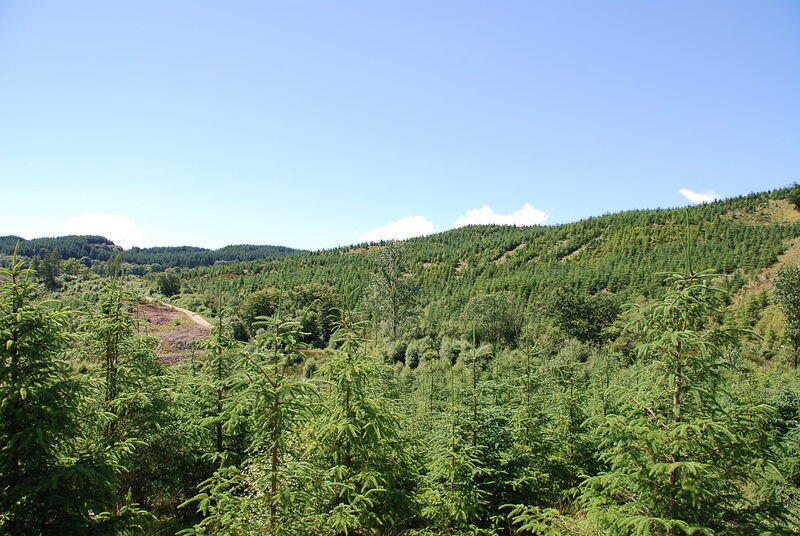 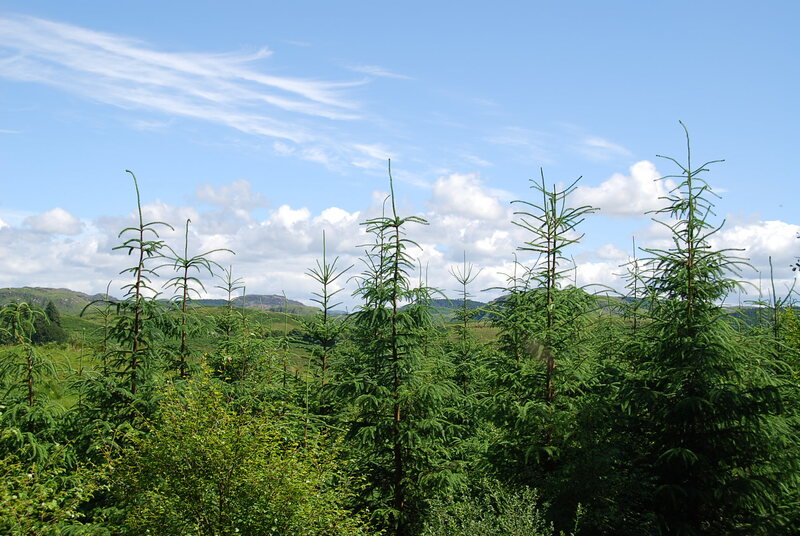 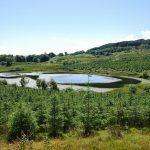 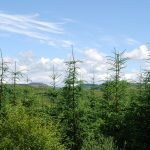 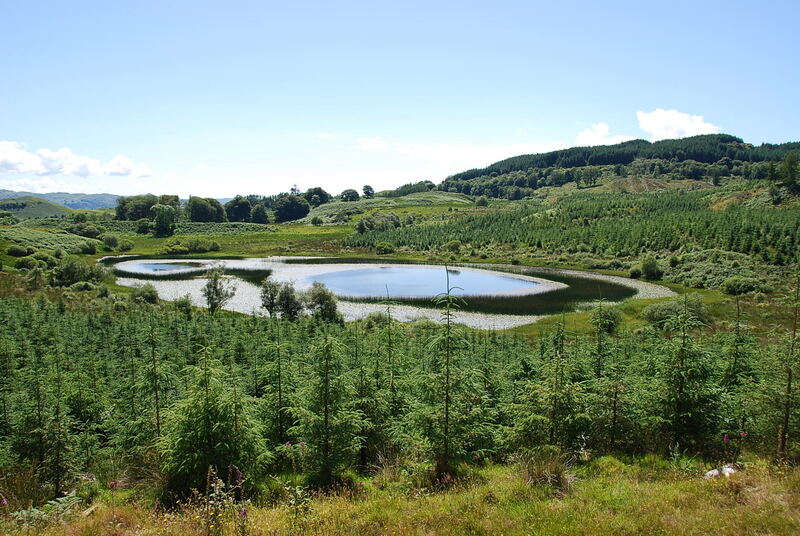 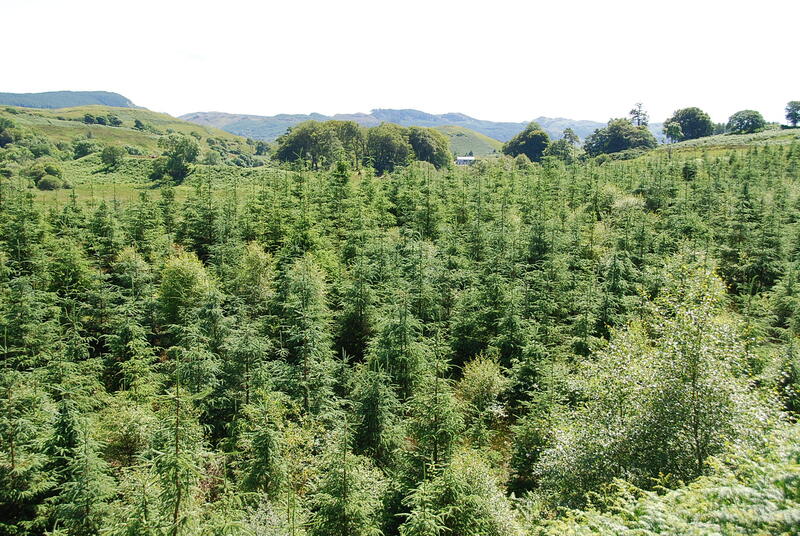 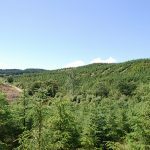 This single 162.5ha block of commercial conifer is located in the stunning scenery on the west coast of Argyll, approximately 21 miles south of Oban and 17 miles north of Lochgilphead just off the A816 on the Ardfern peninsula. 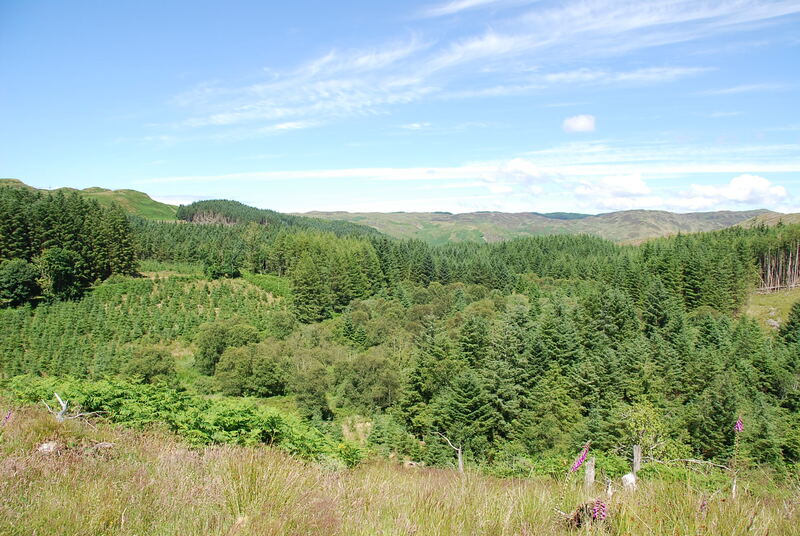 The attractive village of Ardfern, with it’s well established marina, is only 1 mile from the forest. 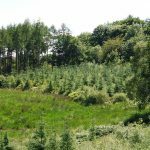 The forest has been managed on a commercial basis since establishment, with regular income from timber sales over the past 10 years. 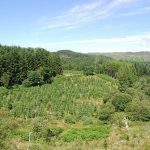 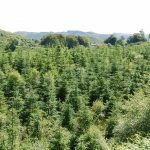 It is located within a proven area for forestry with extensive commercial forests, good growth rates, a good contractor base and existing infrastructure.